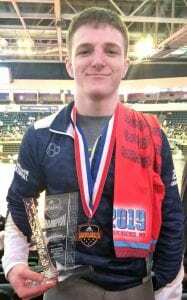 Airline senior Peyton Bass won the 12th-grade 127-pound class in the Adidas Wrestling Nationals held last weekend in Independence, Mo. Bass pinned John White in 2:52 and defeated Chase Ayers 11-4 in the round-robin format. Parkway’s Kaleb Garcia finished runner-up in the 11th-grade 174-pound class. Garcia and his Parkway teammate Jacob Chittom each won two matches then met in the semifinals with Garcia taking a 2-0 decision. Garcia then lost to Mason Griffin by an 8-4 decision in the championship match. Chittom won his semifinal match in the consolation bracket then lost a close decision in the third-place match. 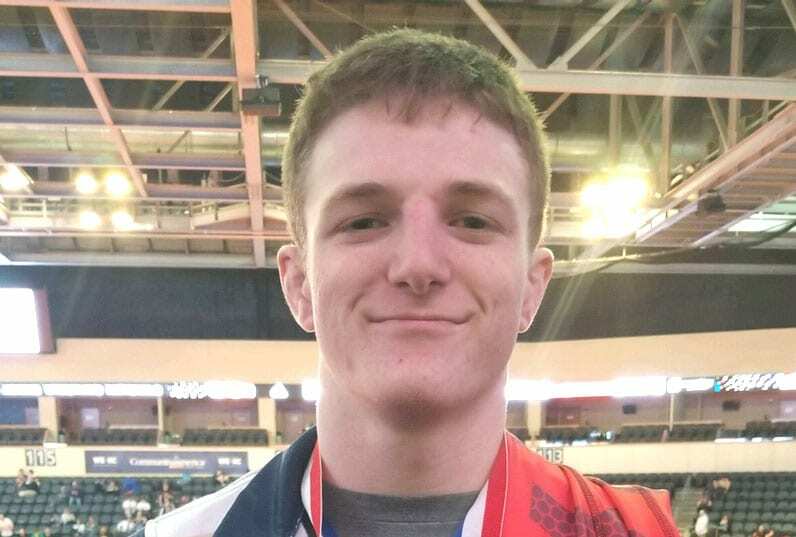 Parkway’s Steven Driggers finished seventh in the 10th-grade 174-pound division.